Cool Springs-based Dave Ramsey advisor and Spring Hill mom will run for the open District Three seat for the Williamson board. 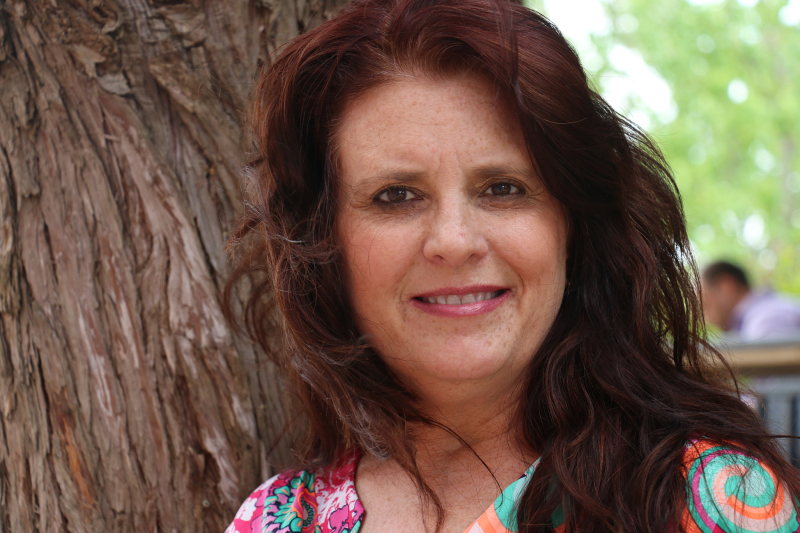 Cool Springs-based Dave Ramsey advisor and Spring Hill mom Kim Little will run for the open District Three seat for the Williamson County School Board. Little has been a resident in her district for the last 14 years. Her two youngest children will graduate from Independence High School in a matter of days. For the past several years, Little also has been a Tennessee state licensed foster parent. She has hosted almost 30 children in her home during that time. She’s also worked with educators for many years in multiple roles as a parent and curriculum advisor for Brentwood-based Ramsey Solutions since 2007. Christy Coleman and former Spring Hill Alderman Eliot Mitchell will also run in the District Three race. In March, incumbent PJ Mezera said he would no longer run for re-election because he wants to spend more time with family. Rezoning is one of the first issues the new board will deal with together as the Nolensville schools open and a Thompson’s Station one is on the horizon. What’s your philosophy on school rezoning, grandfathering and the anticipation of future growth for rezoning. Rezoning is a necessary evil. No one wants to uproot their kids, especially where they are established. We all have to endure it. I just want to make it as painless as possible for the children. If they have one more year within that school and the siblings of those students are already there, it would be great to extend that grandfathering. I am a big advocate on stability, and if you uproot them so many times, you are eliminating the stability. As far as District Three, we are built out, and they are building a new school. But I don’t know that we will be shifting those children around. There’s just not room. I could be completely wrong, but that’s just thinking of where they going to put another school. I think it’s too much and too much pressure. I don’t know the answer, but there needs to be options when they don’t do well. Maybe it’s oral or cumulative grading – that’s going to be a trial to see what works. There’s too much and too much pressure put on teachers. I have two students who are seniors. My son is a great test taker, and my daughter is a horrible test taker. I think there needs to be happy medium. I think there are some really good elements about Common Core, but for the younger students, it’s frustrating. You’re taking the long way. But older students, you have that critical thinking and that competitiveness within themselves and in their schools. It’s going to have to be something they do all of their lives and figure out what to do instead of running to Google or mom or dad. I feel that element of Common Core is a good thing. I think they are fine, but I want to make sure they are reviewed. I want us to compare our state to other states. That would be something that would need to be studied. As long as it’s reviewed annually or bi-annually to make sure we are on tasks with other state. I am cool with it being a part of history, but not cool with it being proselytizing. I am a Christian, but if you open it up for proselytizing, you have to open it up for all it. My sons would have told me if they didn’t like it. They have had good educators. It was presented historically, and had they had an issue, they would have told me. It’s all in the presentation. I personally don’t know Dr. [Mike] Looney. But I do know he does put the right people in the right positions. I don’t envy him with his job, and I look forward to getting to know him better and working as a team. I can’t really say anything about him. With the principals and administration I’ve dealt with I’ve always had good experiences. I’ve always been pleased with who I’ve developed relationships with. It is No. 1 in the state, and I do like that. I feel like we an have exceptional education system here. I love the open door policy and sit down environment. You can have conversations with anyone at any time, and I want to be a part of keeping it that way. I think there is a lot of rivalry between education and sports. I would rather see them become collaborative. I think there is room for improvement every single day. I don’t have an issue as far as educating my children, but I want to be progressing always doing better. I want to be always challenging educators and administrators. I want to get up every morning and ask what can I do better. I think there is some communication, and we do get newsletters on a weekly basis, but I would like to see teachers sending individualized newsletter and more communications between educators and individual parents. I understand they have a lot on their plate, and it would be nice to know what they are doing weekly in class.